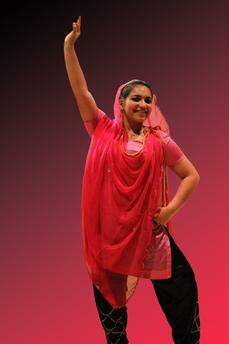 Savita Madan has over 20 years of Indian dance experience, with a strong focus on Bollywood and Bhangra. Trained in classical Bharatanatyam and several types of Western dance, she spent several years performing on competitive co-ed Bhangra teams. She strives to make her classes well-rounded cultural experiences, helping students understand the dance style and discover moves that best fit their bodies. 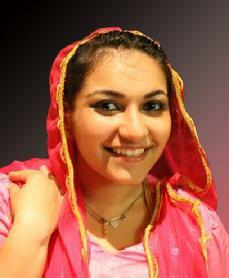 Savita also performs at events and offers private lessons.